8260A, Active Monitor from Genelec in the SAM series. At the last MusikMesse in Frankfurt, Genelec previewed the 8260A 3-way DSP Active Monitor. The 8260A uses a die-cast aluminum enclosure. 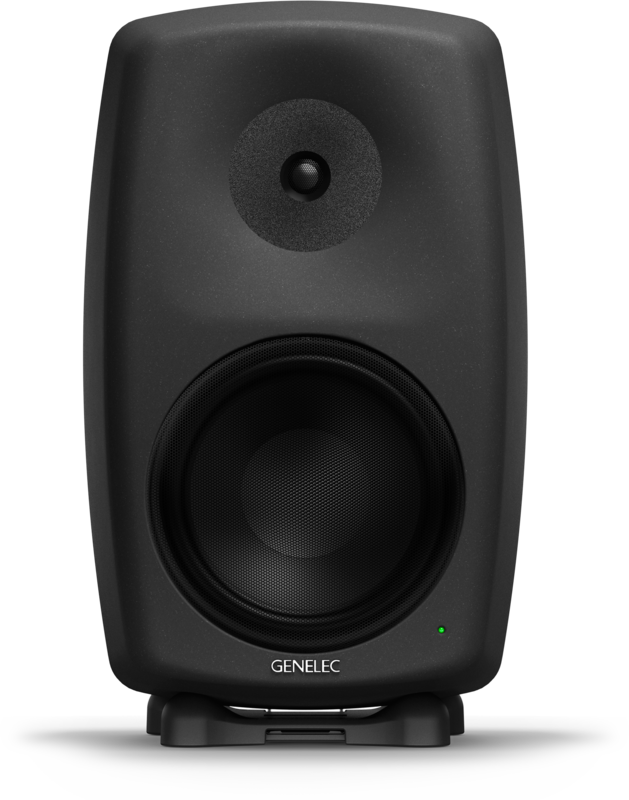 For given external dimensions the internal effective volume can be increased, improving low frequency efficiency and providing extended LF cut-off which is at 26 Hz (-3 dB) in the 8260A, Genelec says. The company says the DSP processor in the 8260A contains all basic loudspeaker signal processing functions, such as the crossover filters, driver equalization, driver position alignment, as well as all the room alignment related filters, such as the room response equalizers and time-of-flight correction. 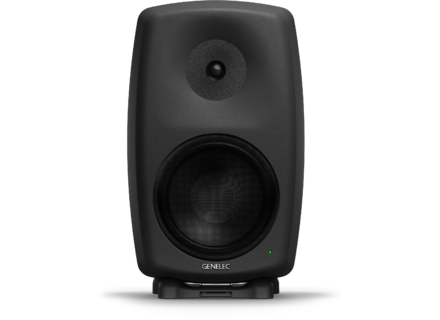 Visit www.genelec.com for more info. [Musikmesse] Se Electronics sE4400a Se Electronics introduced the successor to its sE2200a model, the sE4400a. Mindprint En-Voice MKII Digital Edition Mindprint has decided to celebrate their 10th anniversary with a special Digital Edition of their Tube Recording Preamp EN-VOICE MK II.